User Experience (UX) design is essential for all creators. 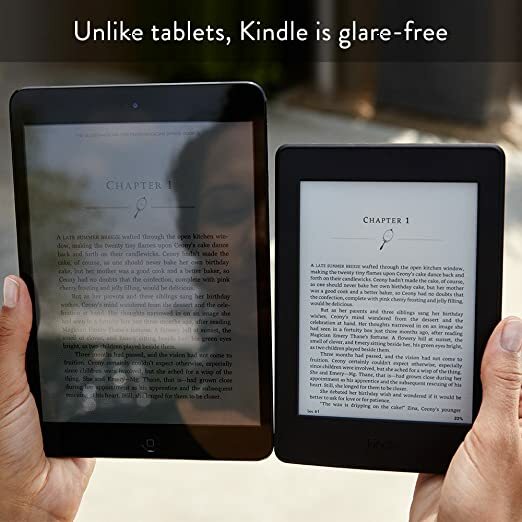 It enhances user satisfaction and covers all aspects of the person's experience with the system including user-centered design, human-computer interaction, industrial design graphics, interface, physical interaction and the manual. 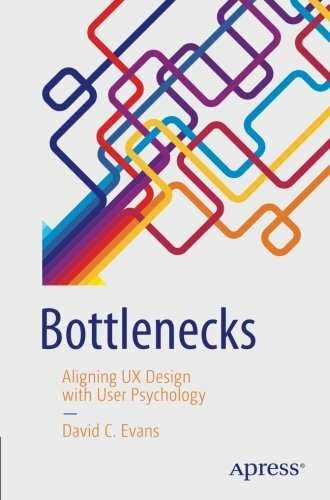 Here you will find some best book to learn about UX design. 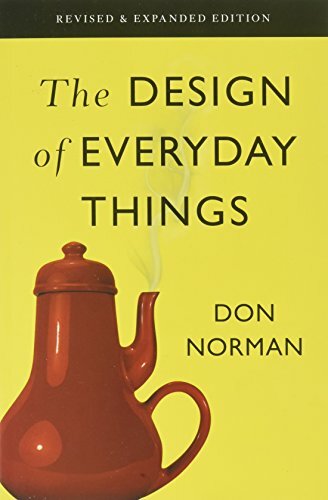 This is an essential book for anyone thinking of studying engineering, anyone involved in design processes in industry, anyone who is an artist, graphic designer, tech industry professional, or just a curious human. It is informative and enjoyable and is not technically written so everyone interested can read it. It contains the idea of how to deal with failures, type of errors, the difference between mistakes and errors, many great examples of sound design thinking, a real-world practice, notes, and references. Design in the world of business and design thinking. How designers can provide the critical information that allows people to know what to do, even when experiencing an unfamiliar device or situation. 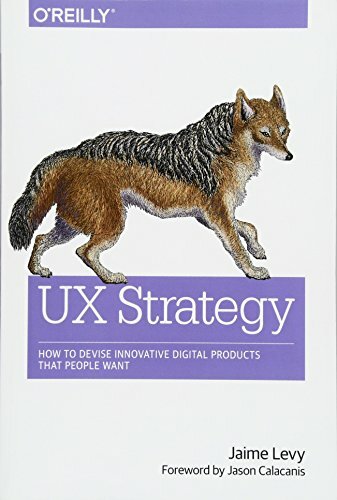 UX Strategy is a straightforward, useful, well written, easy to follow and a great starting point for newcomers as well as for all product, business, and UX professionals. It is the intersection between business strategy and design that covers running market research, validating ideas, prototyping, and user testing. If you want to design and implement your own product step by step with easy to follow approach, this is the right book for you. 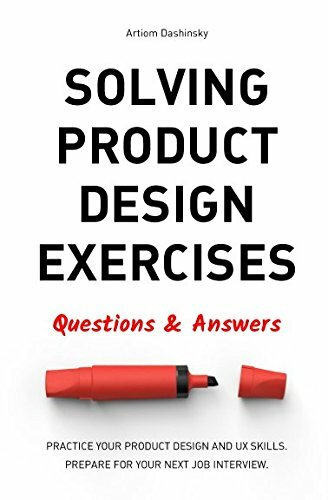 Solving Product Design Exercise: Questions and Answers is an excellent book preparing for the product design job interview. This book contains a 7-step framework for solving digital product design exercises, 5 fully-worked solutions to example design exercises, 30+ examples of exercises, printable PDF-canvas for practicing, tips and advice from five design leaders, tips for presenting your exercises. Real-world challenges along with problems solving approaches. 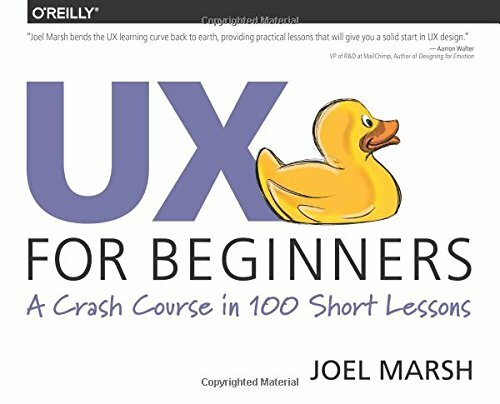 Every designer especially web designers should read "UX for Beginners: A Crash Course in 100 Short Lessons" because it is a complete checklist for UX design. In this book, Joel Marsh focuses on understanding consumer psychology so that it will help them to develop the skills through a thinking process. By reading this book, you will get a clear concept of card sorting, the illusion of choice, information architecture, how experience changes the experience, the persuasion formula and graph shapes. 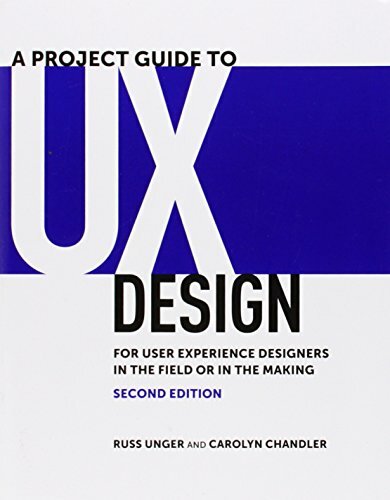 This is the best resource if you are looking for a good place to start your exploration of UX. 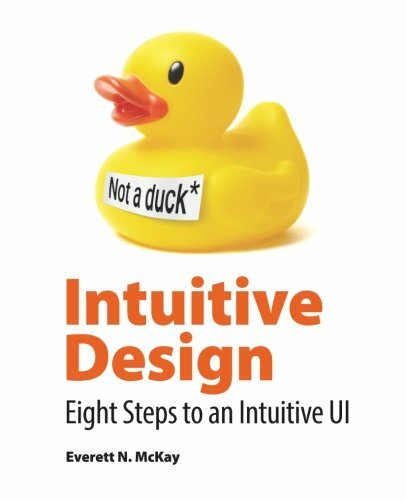 Everett’s “Eight Attributes of Intuitive UI” is a clearly written, practical, useful and an excellent UI design resource. If anyone is interested in designing software it provides an easy to follow steps that can be put into practice immediately. This book is for those people who are Involved with an app, software, even a website in any capacity. This is a unique, helpful, thought-provoking, and highly readable book which is focused on a specific topic with enough information to get your brain going on how you might test the theories on your own products. This book makes connections all over the place and is the best applications of psychological and behavioral research/theory in the modern content. It contains lots of examples and shows the difference between successful and unsuccessful digital experiences of all kinds (websites, apps, games, hardware). People who are interested in customer experience, innovation, and collaborative creation, this book is for them. You will learn how to actually do service design to improve the quality and the interaction between service providers and customers. 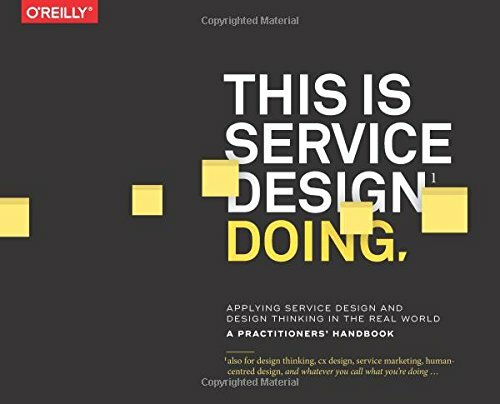 This book contains lots of great information about service design and packed with helpful examples and methods for doing excellent work in service. How to implement concepts in real life. 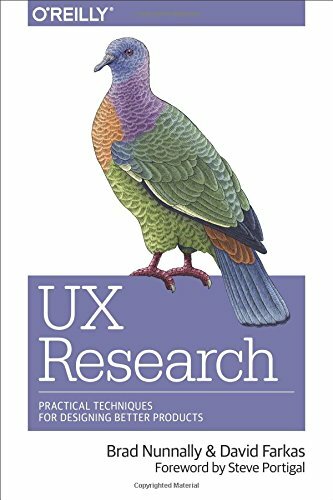 UX Research: Practical Techniques for Designing Better Products will help you to understand what research methods might be a good fit for your particular situation again when to use quantitative and qualitative research methods and communicate your findings with a framework and structure. The great part of this book is the addition of the soft skills and body language sections. 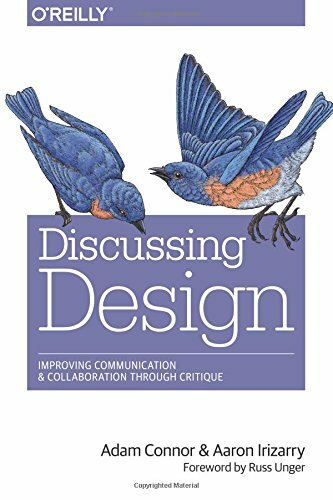 This book is all about "Critique" which is a must-read for every designer, project managers, product owners, stakeholders, and developers. "Improving Communication and Collaboration through Critique" gives you the tool necessary to stay focused on your goals and achieve them as a team. It covers an idea of understanding critique, what critique looks like, culture and critique, making critique a part of your process, facilitating critique, critiquing with difficult people and challenging situations. An appendix on "The 10 Bad Habits that Hurt Critique"
In "How to Get a UX Design Job" Lisa Murnan shows the way to get a job to compete in the UX world. 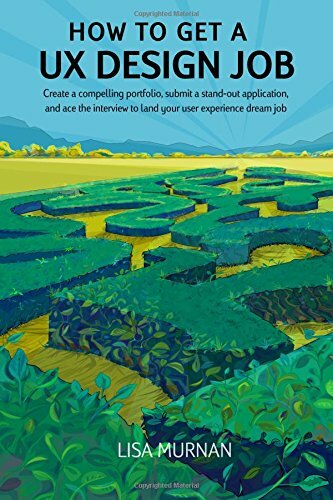 In this book, all the bases, including understanding recruiters and interviewers, parsing the job postings, building your resume and portfolio, interviewing, designing your social media presence and writing effective cover letters are covered. She gives both good and bad examples. How to design everything for your "users"
"VR UX" is a quick read and a valuable starting point for creative exploration of this new medium. A great introductory guide to UX design in VR for virtual reality. 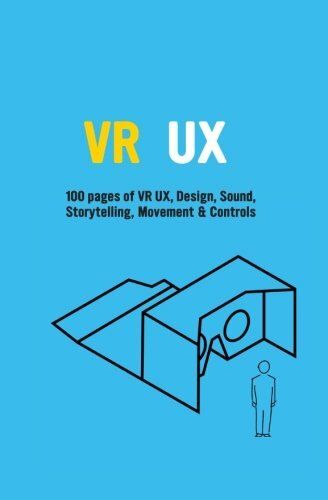 This book is appropriate for those who are curious about VR/Google Cardboard, who's interested in an academic approach to new challenges in 3D UI VR, VR UX or usability within a new immersive environment. The problems that are still pending in the VR UX community.